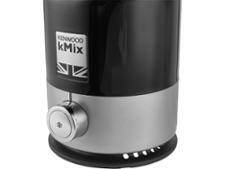 Kenwood Kmix BLX750BK blender review - Which? 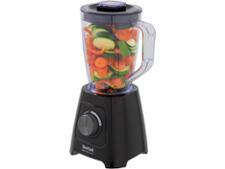 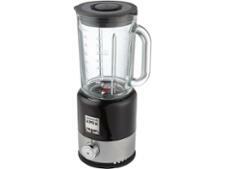 The Kenwood Kmix BLX750 jug blender can be used for hot or cold foods - so whether it's icy smoothies in summer or warming soups in winter, you can use it all year round. 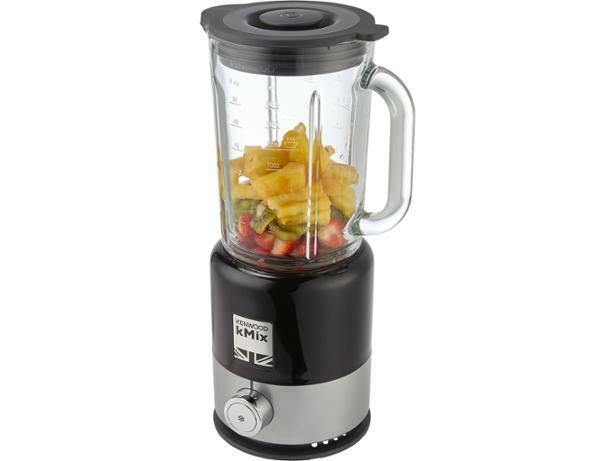 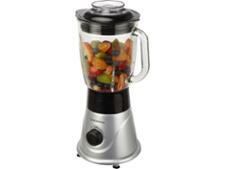 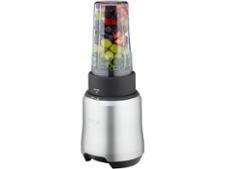 This blender comes in four colours that match other gadgets in the Kmix range. 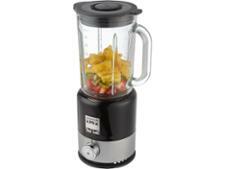 Read our full review to find out whether it impressed us with its blending power.